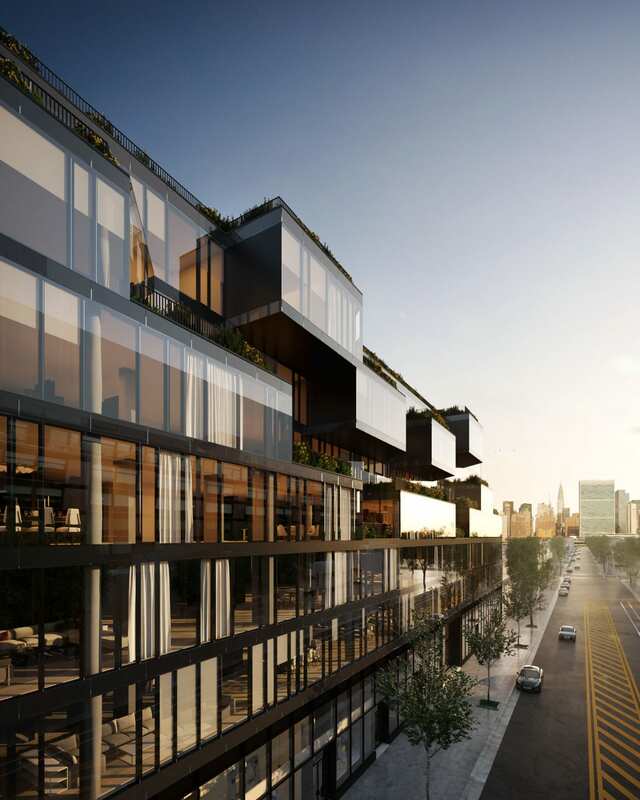 CORTE represents the next step in the remarkable evolution of Long Island City. 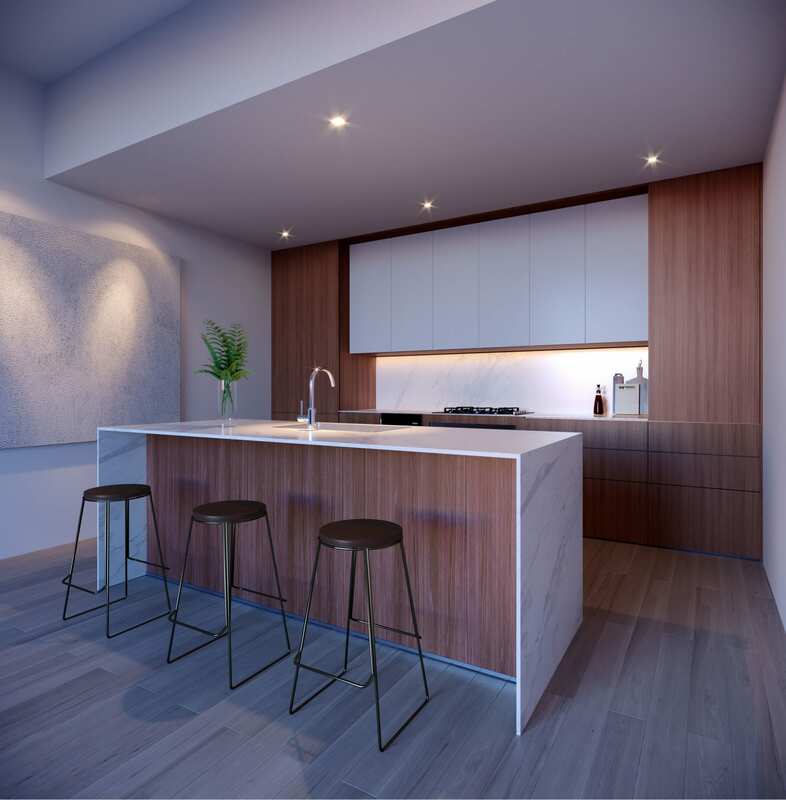 Located on 44th Drive, the building offers a modern aesthetic with precise, yet warm finishes. Every aspect of the building is composed to make urban living more simple, sophisticated, and inspiring. 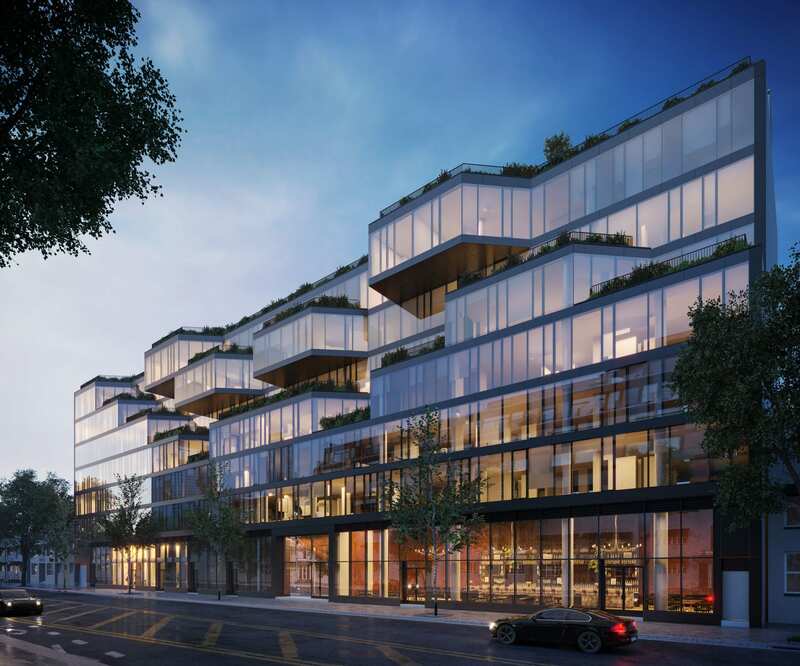 Designed by Argentinian architects Dieguez Fridman and New York based Beyer Blinder Belle, CORTE is a bold new building with clean lines, rich architectural details, and a refined material palette. Wrapped in a tinted glass curtain wall, the contemporary facade appears as a collection of stacked boxes to create a visually stunning experience. Surrounded by landscaped gardens and an extensive amenities package, CORTE is a break from city living. The roof deck provides plenty of room to breathe, sit back, relax, and soak up the sun, gaze at the stars or host some friends for a barbecue. The interior residents lounge is an extension of your home. Entertain friends, get some work done or cuddle up on the plush couch with a glass of wine and a book. CORTE’s amenities package also includes a 24-hour doorman, fitness center, kids playroom, and for sale parking. 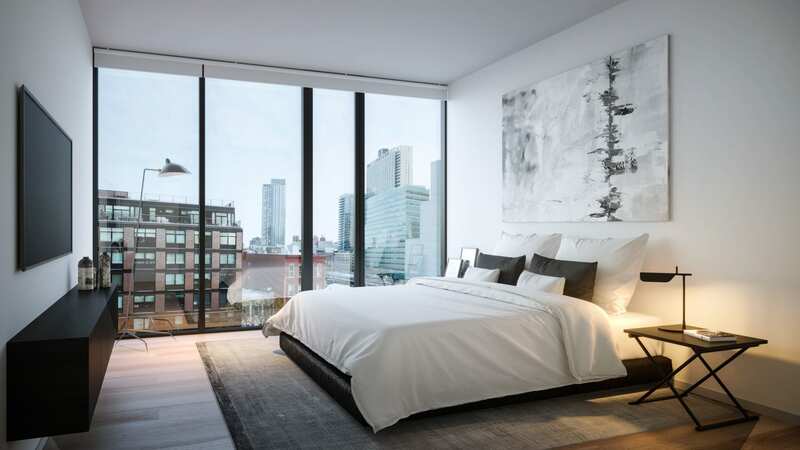 CORTE represents the next step in the remarkable evolution of Long Island City. 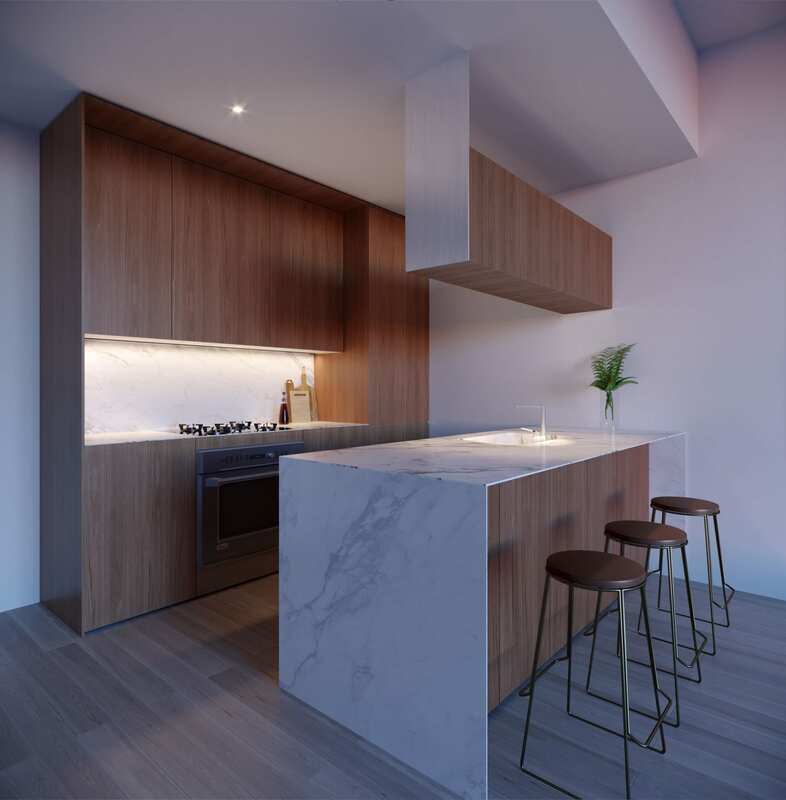 Located on 44th Drive, the building offers a modern aesthetic with precise, yet warm finishes. Every aspect of the building is composed to make urban living more simple, sophisticated, and inspiring. 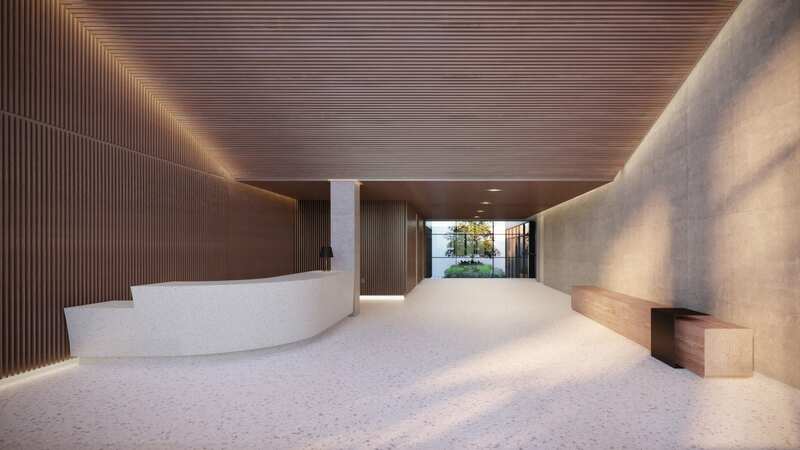 Designed by Argentinian architects Dieguez Fridman and New York based Beyer Blinder Belle, CORTE is a bold new building with clean lines, rich architectural details, and a refined material palette. Wrapped in a tinted glass curtain wall, the contemporary facade appears as a collection of stacked boxes to create a visually stunning experience. Surrounded by landscaped gardens and an extensive amenities package, CORTE is a break from city living. The roof deck provides plenty of room to breathe, sit back, relax, and soak up the sun, gaze at the stars or host some friends for a barbecue. The interior residents lounge is an extension of your home. Entertain friends, get some work done or cuddle up on the plush couch with a glass of wine and a book. CORTE's amenities package also includes a 24-hour doorman, fitness center, kids playroom, and for sale parking.